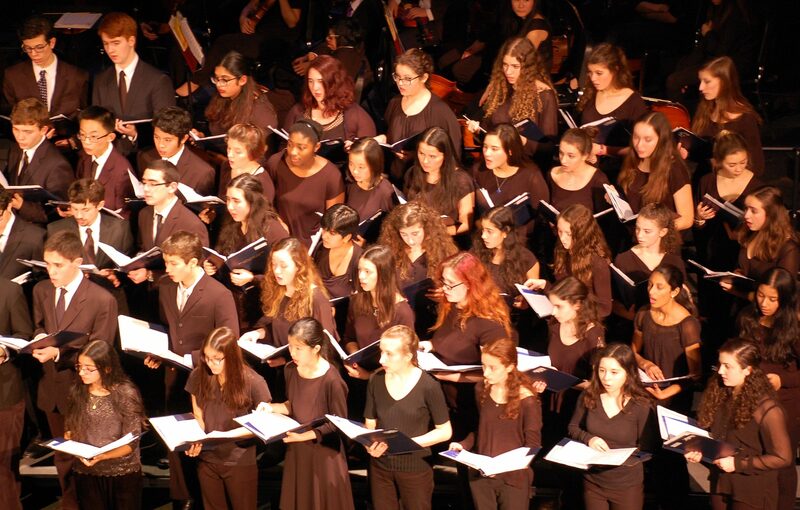 Miller Chorus is a choral ensemble designed to meet the needs of students wishing to continue their education in choral music. No prior music experience is required, however, it is recommended that students wishing to take Miller Chorus successfully complete a year of Cantica Nova. This grade 10 – 12 high school choral ensemble is open to any student interested in singing. 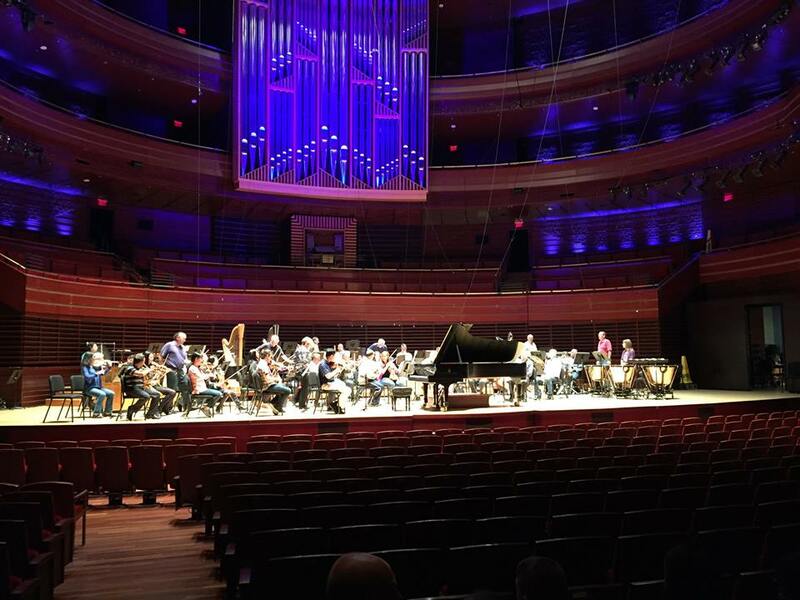 Emphasis will be placed on the continuing study of the choral rehearsal and performance techniques, music theory, music literacy, diction, vocal technique, and literature and it’s historical context. Particular emphasis will be placed on note reading, sight-singing and advanced understanding of the application of music theory, history and music literacy as it applies to choral ensemble singing.